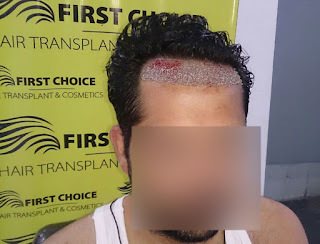 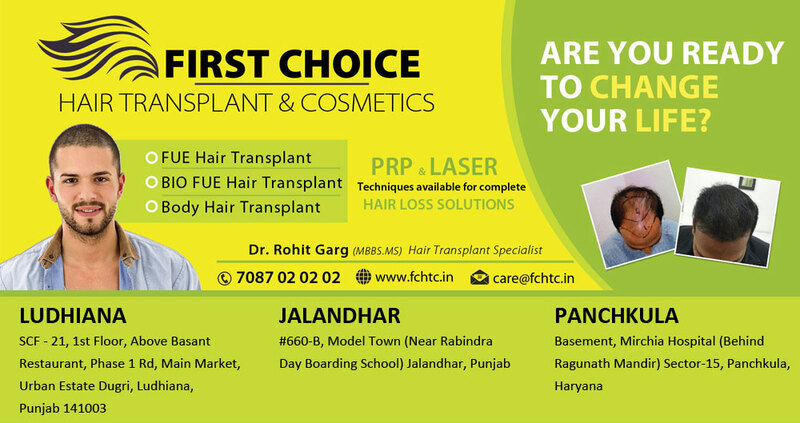 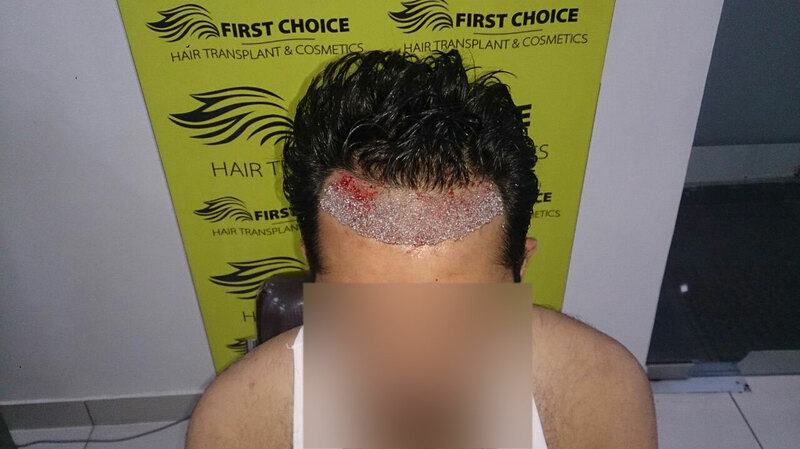 First Choice Hair Transplant & Cosmetics: Patient Harbind from Chandigarh Got hair transplantation at FCHTC Ludhiana.. 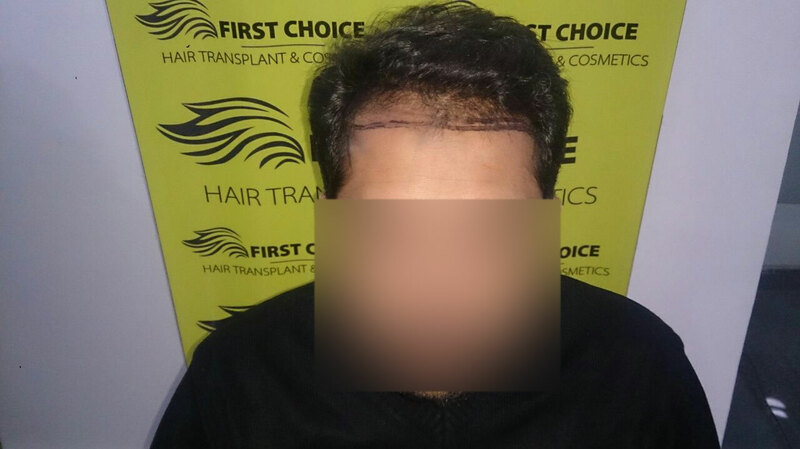 Patient Harbind from Chandigarh Got hair transplantation at FCHTC Ludhiana.. Patient Harbind from Chandigarh get Advanced Fue hair transplant surgery in Ludhiana at First Choice Hair Transplant & Cosmetics. 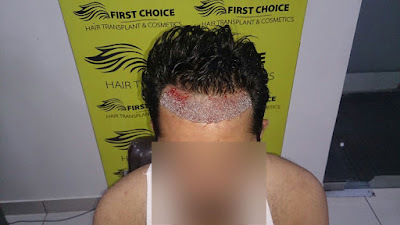 He had baldness at frontal areas so he was grafted with 1000 hair grafts only. 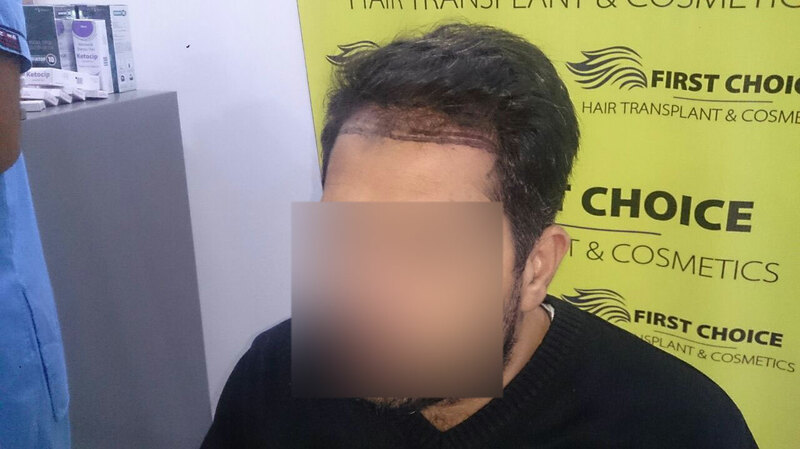 Look at the before & immediate after surgery pictures of patient below to understand more about his transplantation.